E-Entertainment LabHere is a block paved driveway in Colinton, Edinburgh using Marshalls Tegula which give the appearance of stone setts although they are concrete. The advantages from stone is that it costs less buy, labour costs for installation are much reduced, the surface is flat and durable and is easy to clean and maintain. The new owners asked us to turf over the previously gravelled area, plant a privet hedge to the boundary wall and hebe rakiensis at path. For a free, no obligation quote, call David freephone on 0800 328 6458, or info@garden-co.com. 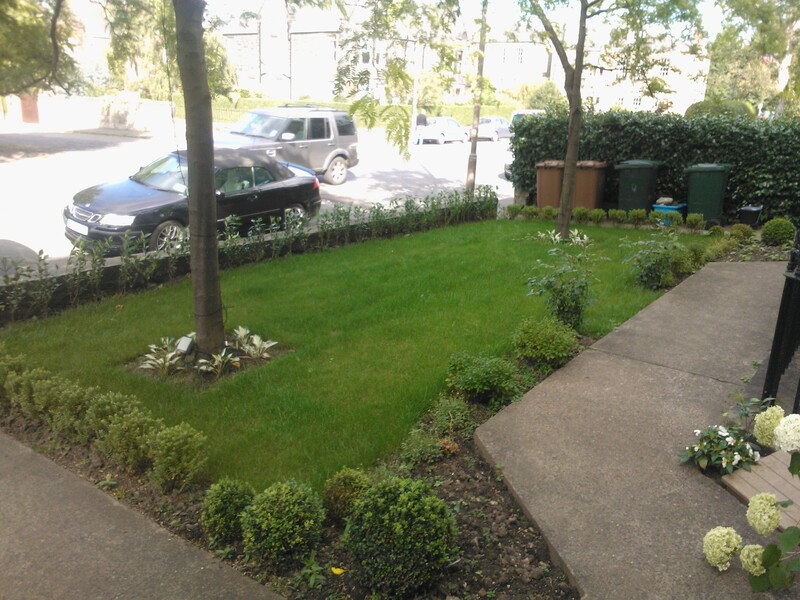 This entry was posted in Driveways Edinburgh, Guides, News and tagged Driveways Edinburgh by Garden Co. Bookmark the permalink.